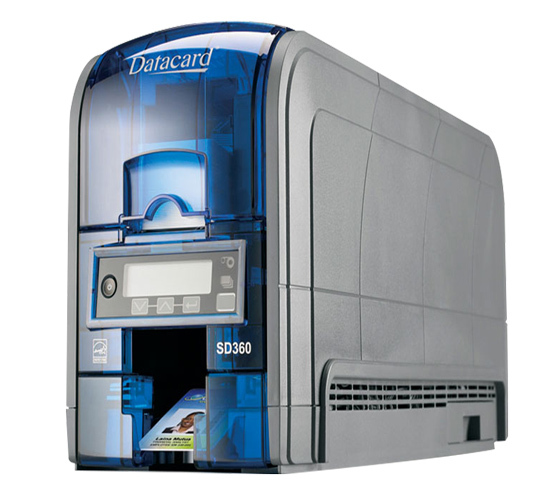 Datacard is the Inventor of desktop-based Plastic Card Production and has over 40 years Experience in Card Printing. 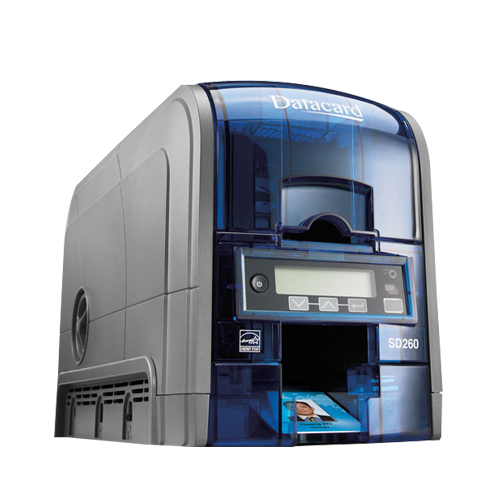 The Datacard Group (Datacard) comprises experts for extraordinary card printing projects and is regarded as the inventor of today’s plastic card production. 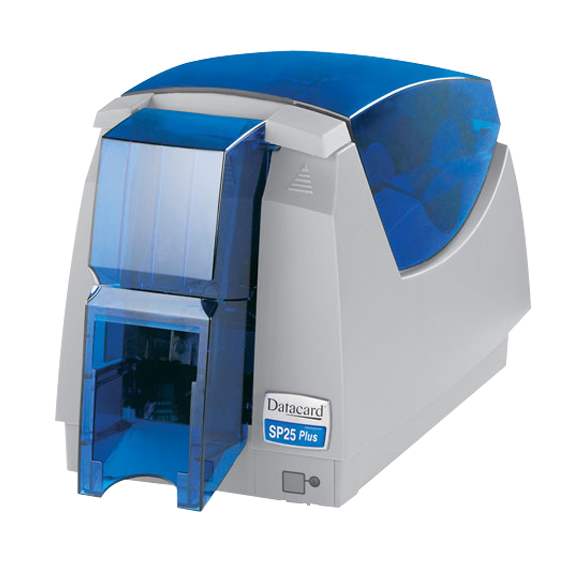 Datacard has been producing modern plastic card printing systems for personalization and ID card projects for over 40 years. Nowadays, the US-American company successfully operates in more than 150 countries. In the last five years Datacard has specialized in the particular requirements of financial institutions, governmental projects and providing services for corporations with demands for increased security. We provide you with all supplies like ribbons and films and of couse all additional card printer accessories for all available Datacard card printers.